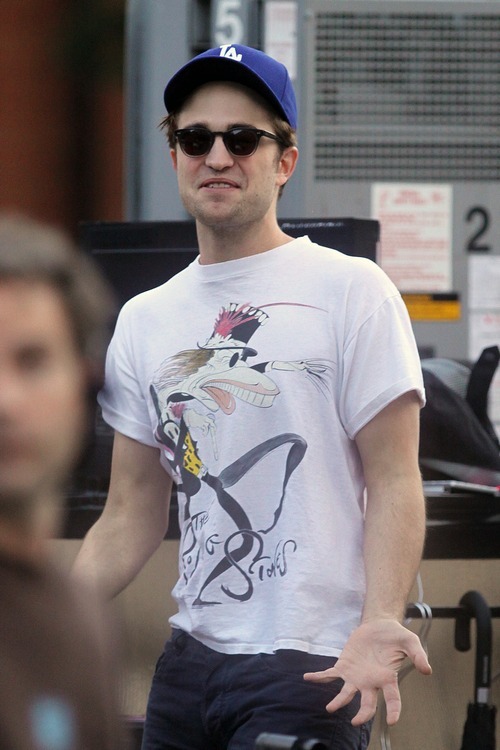 Celebrities spotted out and about this week: Heidi Klum, Robert Pattinson, Rihanna, Julia Roberts and more! 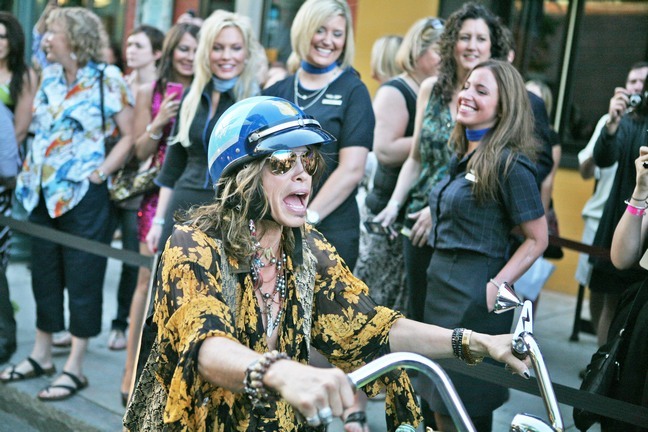 Steven Tyler was in Boston to celebrate being featured in the fall issue of Boston Common magazine. Hamptons Magazine celebrates Heidi Klum’s July 4th issue cover at STK. Julia Roberts makes a stop by David Letterman to chat about her new film “Larry Crowne”. “Vampire Diaries” star Kat Graham has a good time goofing around at the Gifting Services showroom. “True Blood” star Kristin Bauer (Pam) also hangs out at the Gifting Services showroom. Lindsay Lohan celebrated her release from house arrest last night by hitting up the Lexington Club. 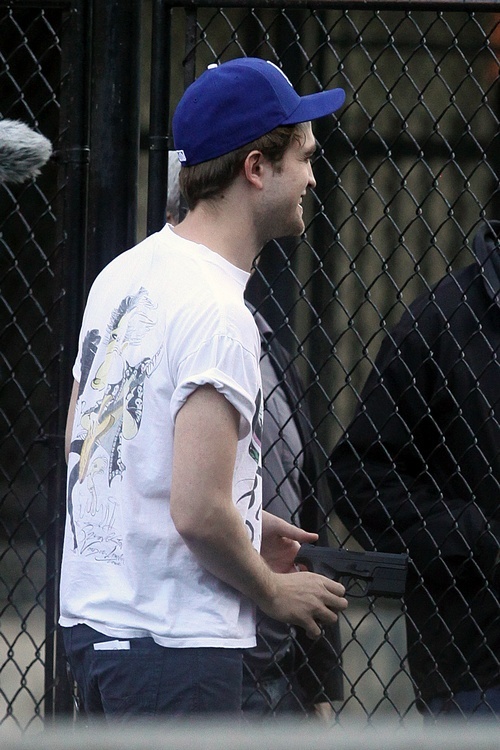 Rihanna wowed fans at her concert at the Staples Center in L.A.
Robert Pattinson rehearses on the set of his new flick “Cosmopolis”. “Underworld” star Scott Speedman and his girlfriend, “I am Number Four” actress Teresa Palmer, are spotted together strolling in NYC. Have a Fun Filled 4th of July on a BudgetDenise Richards Adopts A Baby Girl!